IT'S op shopping by Instagram these days. Here's a few things I've picked up in recent weeks. The string of colourful beads and coins were part of a fill-a-bag for $5 haul Poppet Hill and I shared. 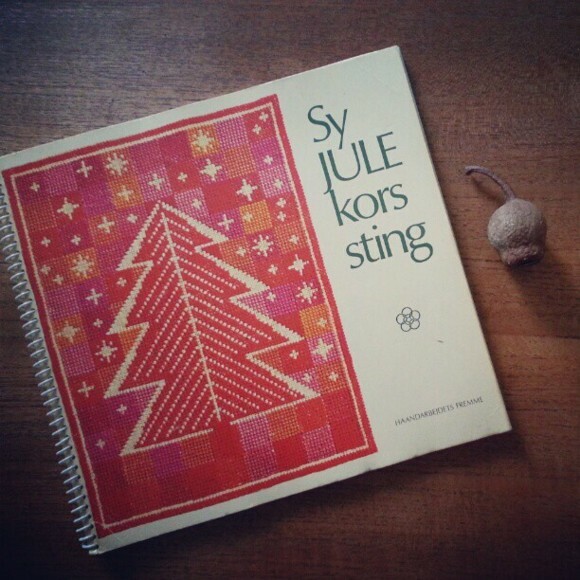 The Danish Handcraft Guild Christmas book was $1. My mother had all these guild books and I have a bagged a couple of my favourites from her stash. 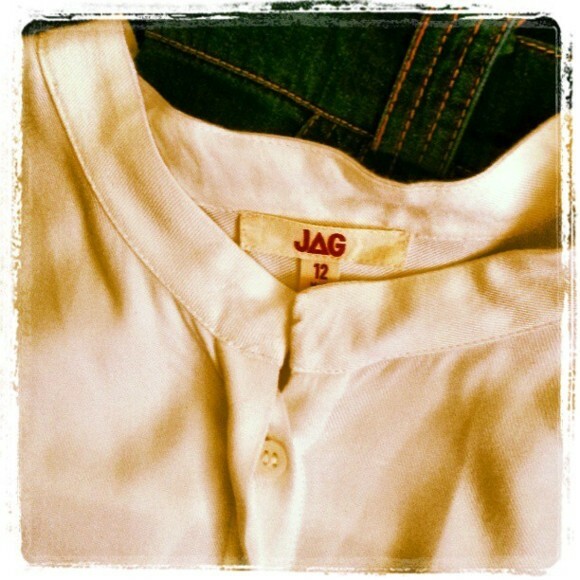 This loose cotton JAG shirt was $4 from the Salvos. It's just the right off-white with sleeves that can be rolled up. I have been wearing it with op shop jeans and a head scarf. 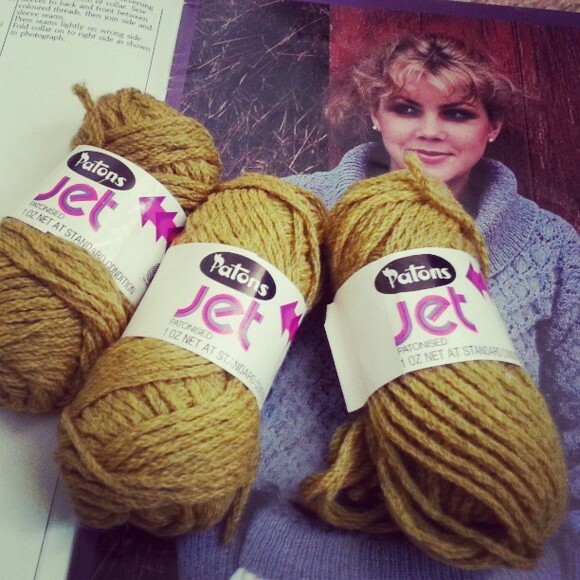 I scored 15 balls of Patons Jet pure wool in a glorious moss colour for $20. For pure wool, that's a steal and the perfect '70s pattern for it was sitting alongside for $2. Gotta love the Salvos for its craft stashes. This bucket hat is super cute, though it doesn't look much here. It was $5 from a stall at Avoca Beachside Markets. 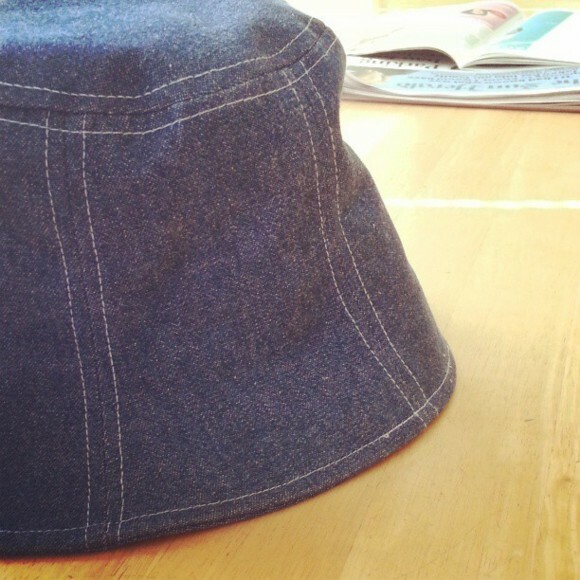 This bucket hat is super cute, though it doesn't instagram followers website look much here. 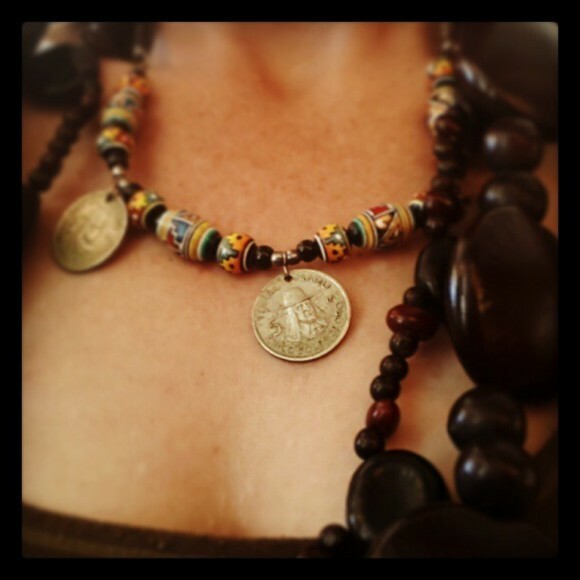 It was $5 from a stall at Avoca Beachside Markets.